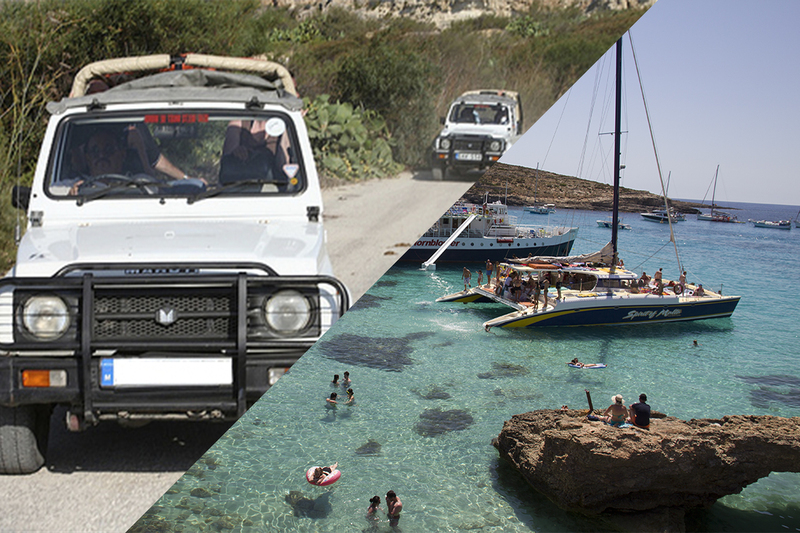 Experience the green island of Gozo on a jeep safari in the morning, and then enjoy a magical afternoon sailing around the stunning island of Comino, including a stop at the Blue Lagoon,for the rest of the day. 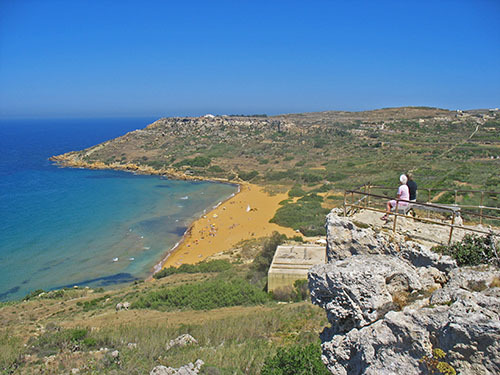 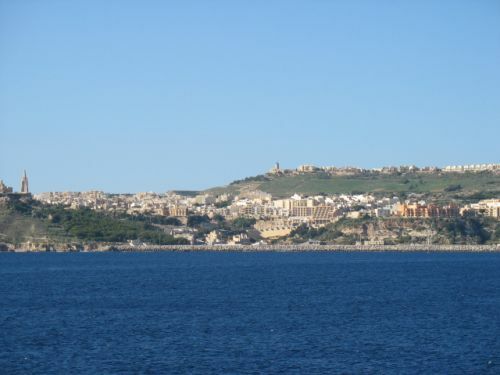 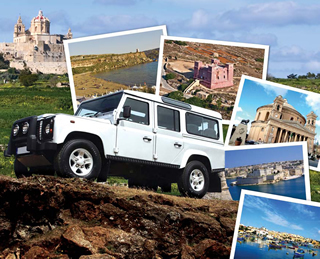 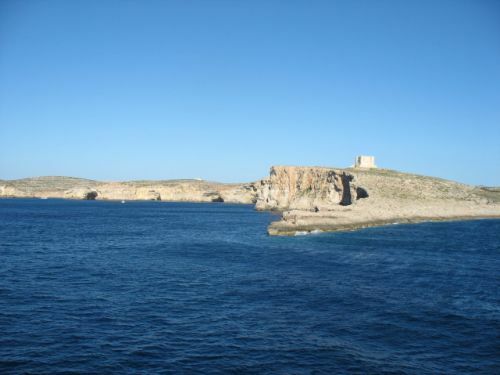 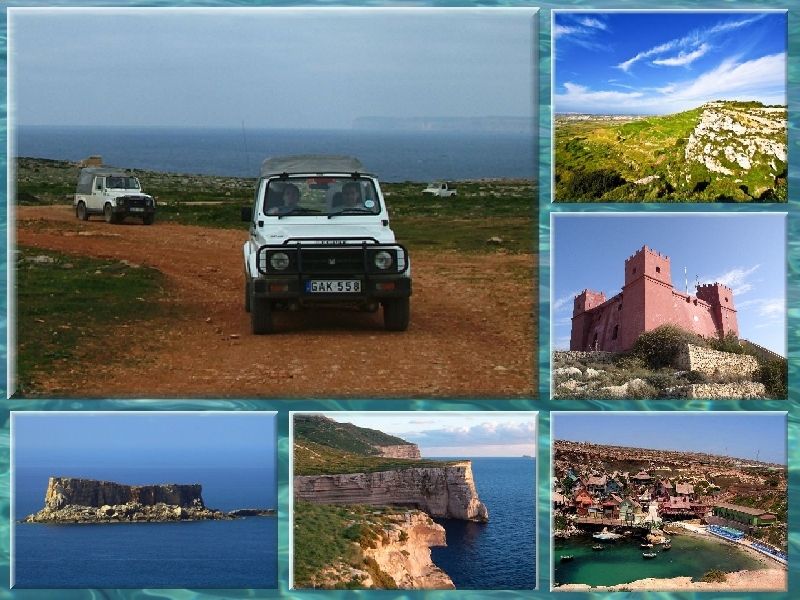 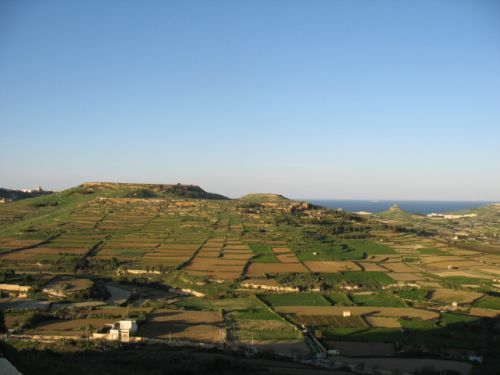 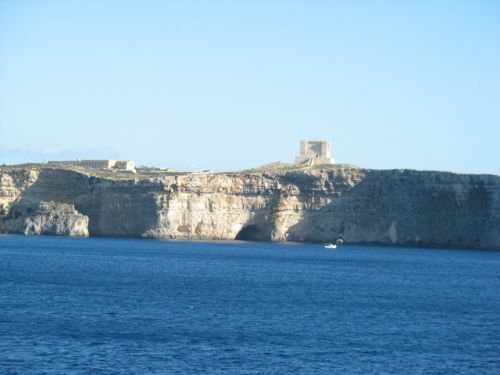 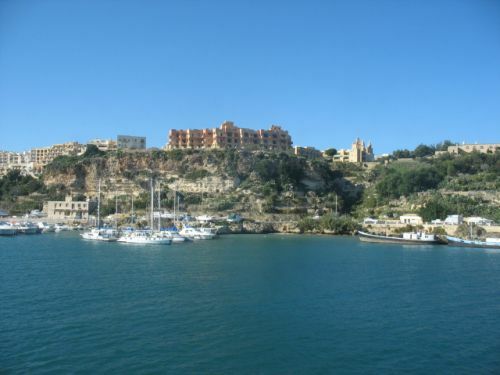 Upon arriving in Gozo, you will explore the island in a jeep. 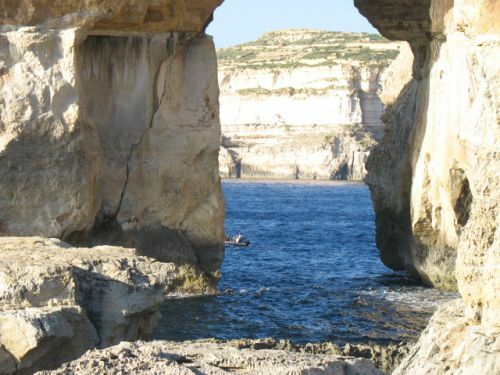 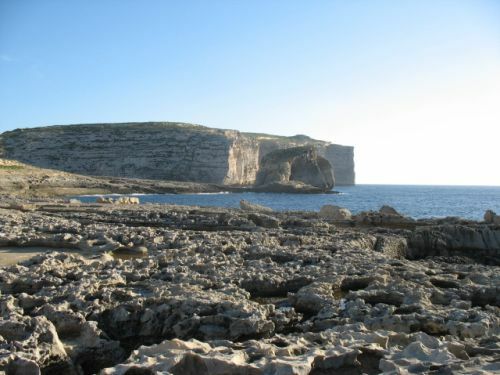 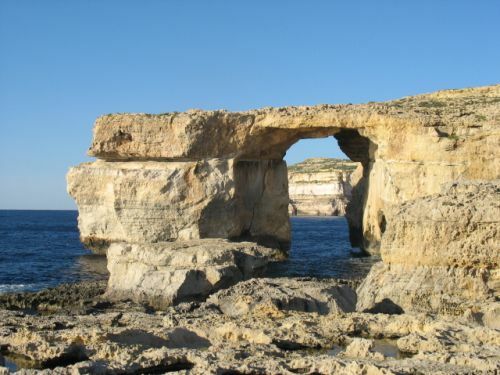 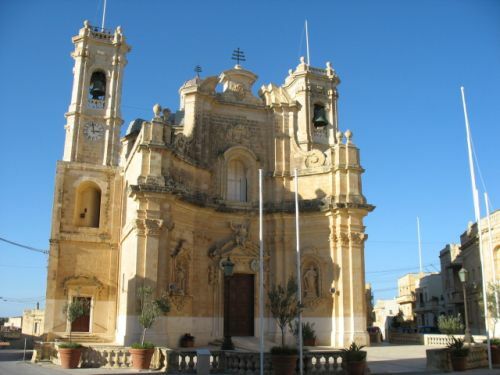 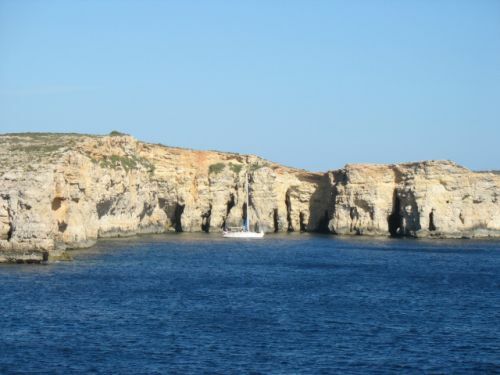 The route includes highlights such as Qala, Nadur, Ramla Valley, Xaghra, Calypso Cave, Marsalforn Bay, the salt pans, the Inland Sea, the Azure Window, the Fungus Rock and Gozo’s capital, Victoria. 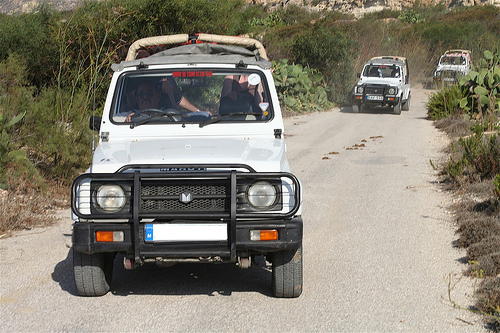 Driving through the lush green landscape, you will also enjoy many peaceful moments on the less-travelled off-roads. 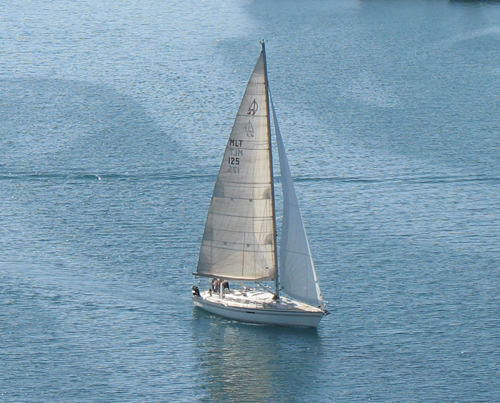 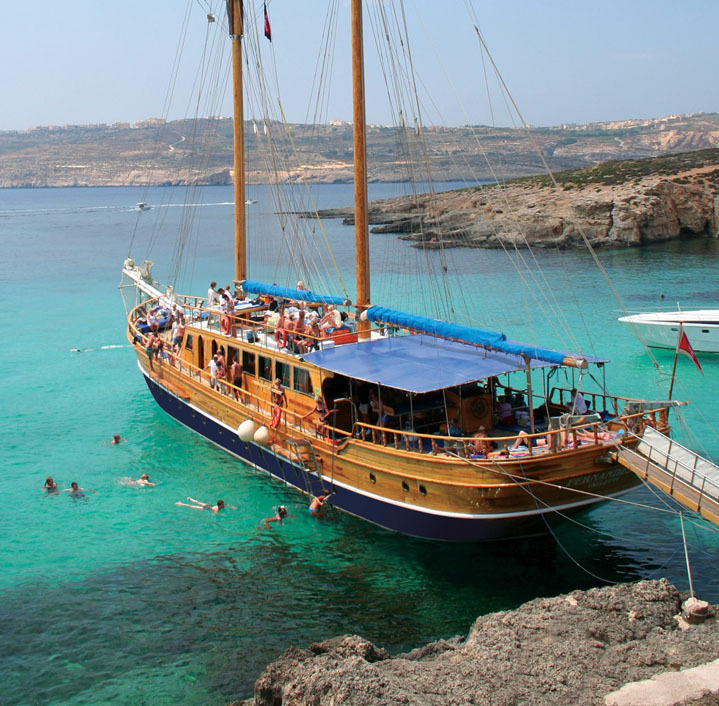 After a morning full of adventures, you can then relax on the sailing trip around the entire island of Comino. 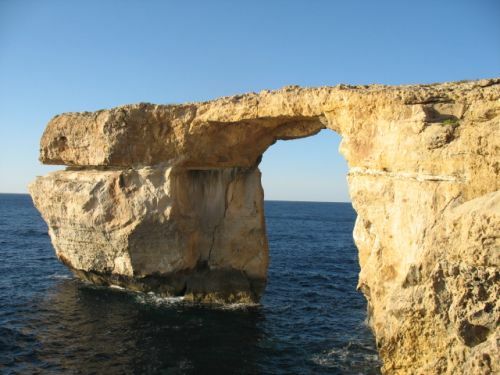 Its wild coastline, which rises up majestically from the blue-green sea, will take your breath away. 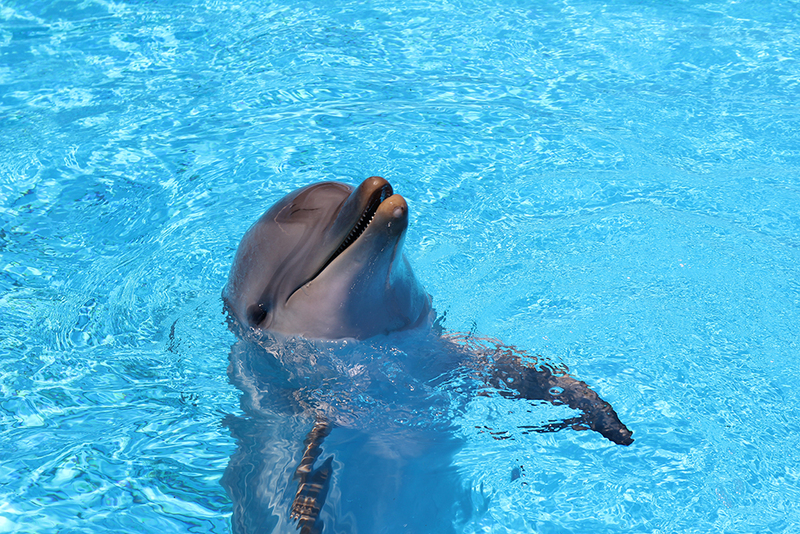 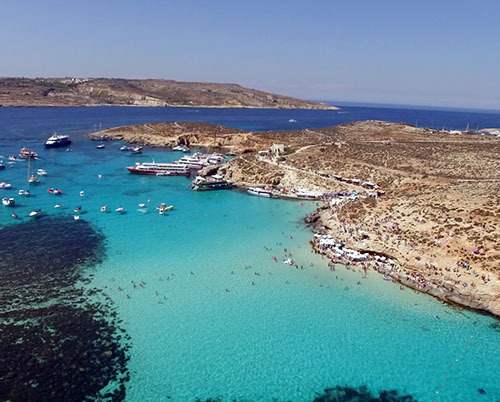 A must-see on this tour is the Blue Lagoon, famous for its intensely blue waters, where you can go swimming and snorkelling. 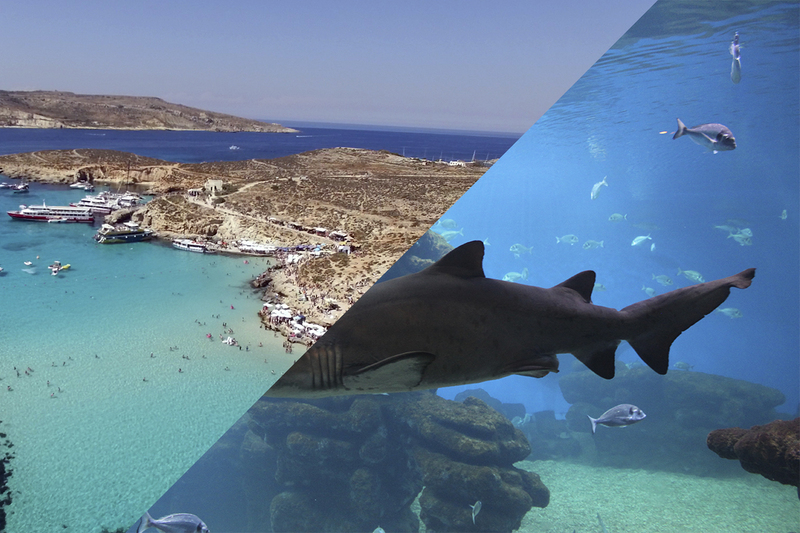 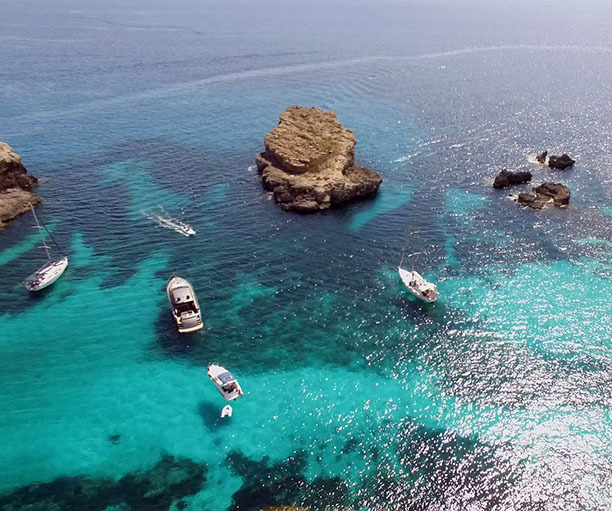 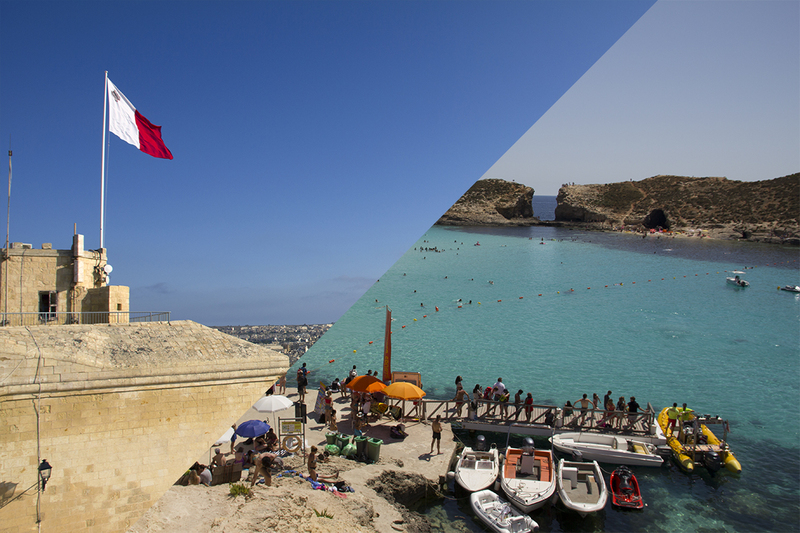 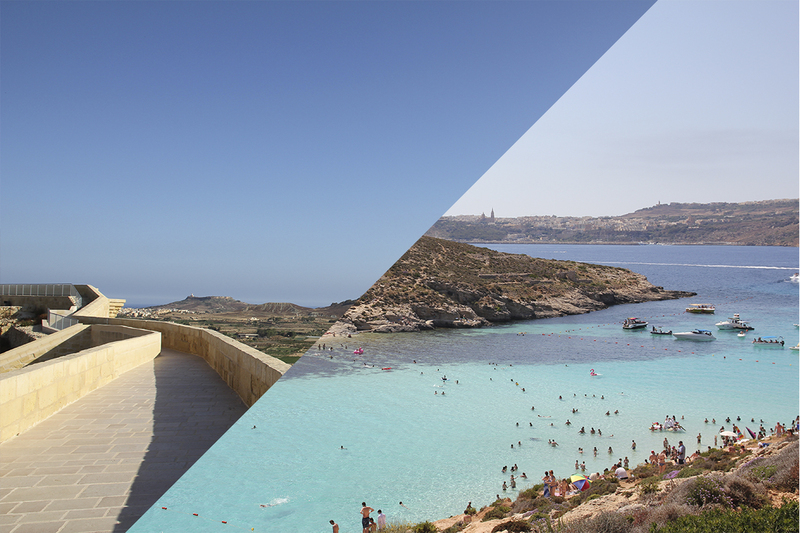 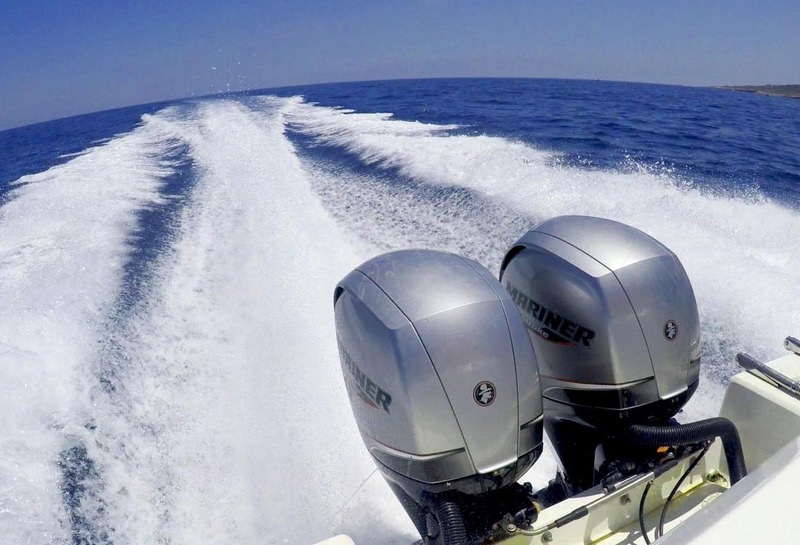 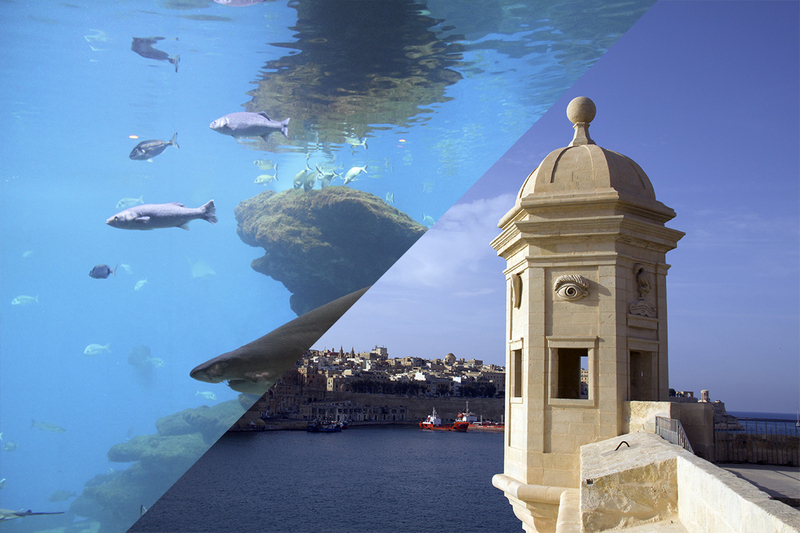 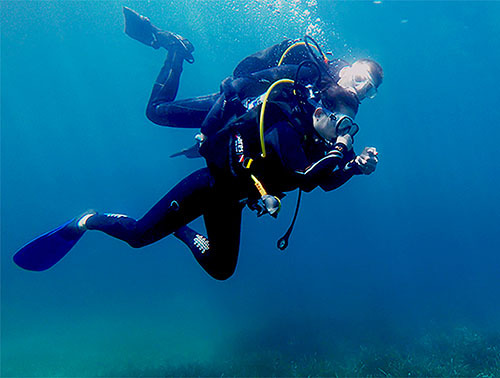 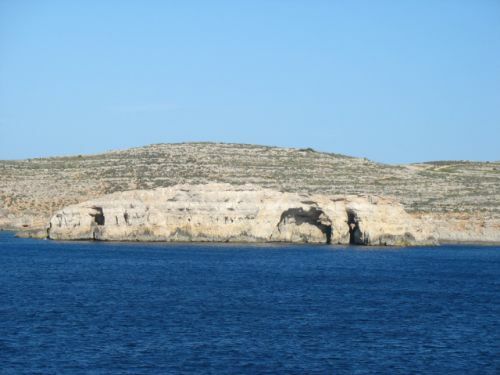 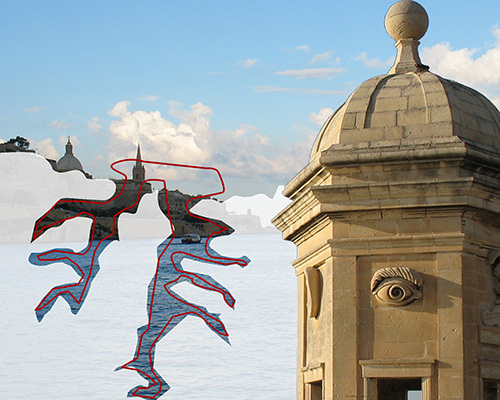 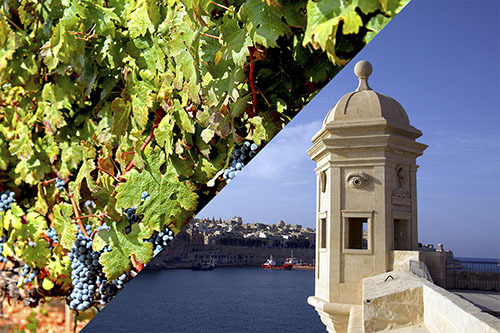 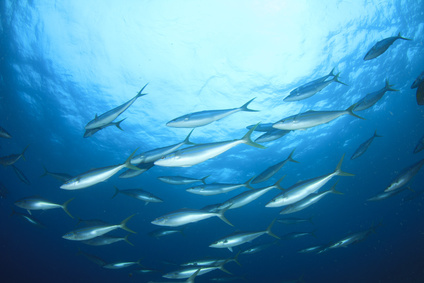 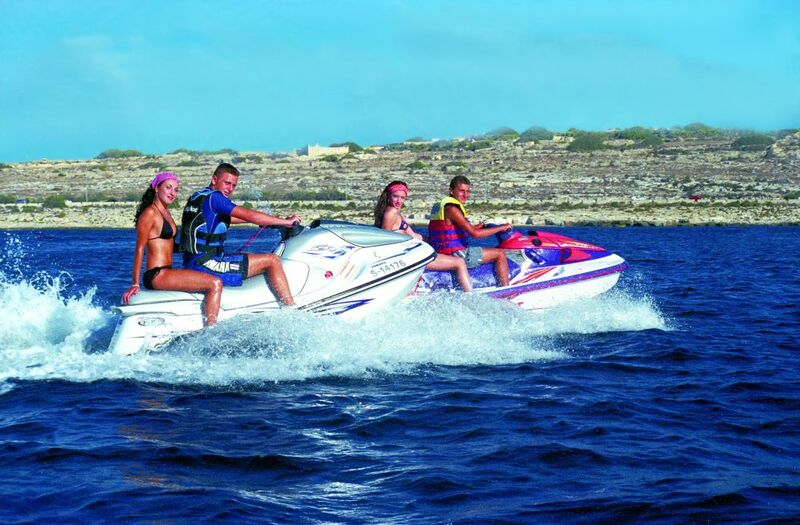 Thanks to its diverse underwater world, Comino is a true paradise for snorkelers and divers. 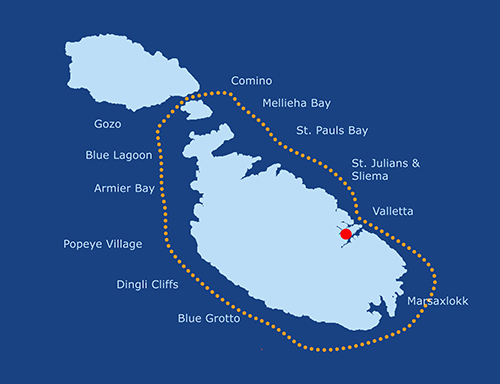 But this is not the only highlight on this cruise; you will also anchor in other picturesque bays and see more of Comino’s natural beauty. 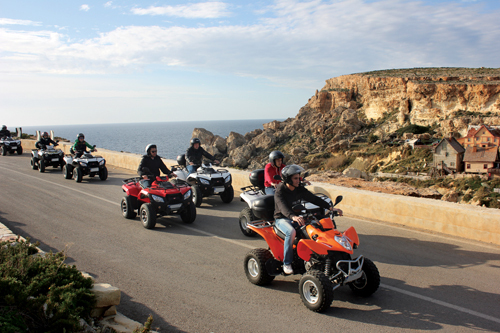 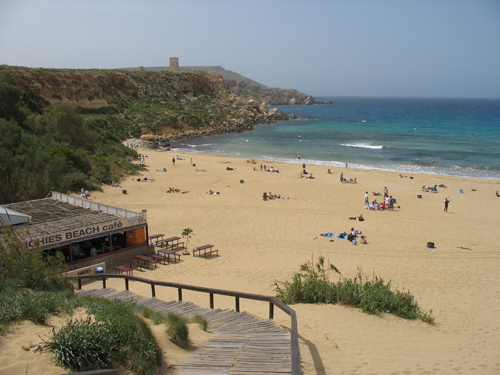 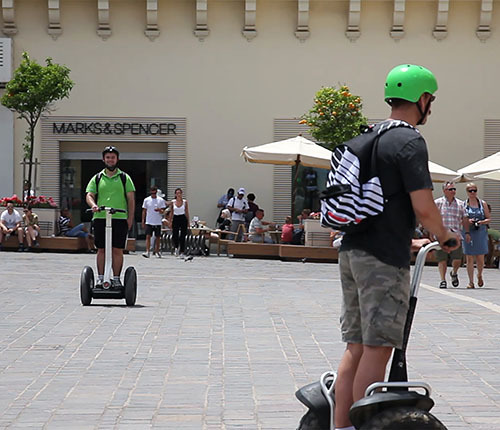 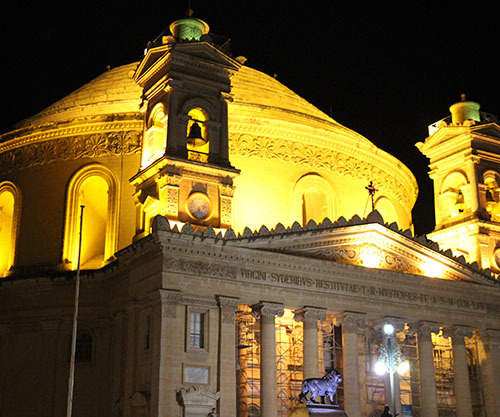 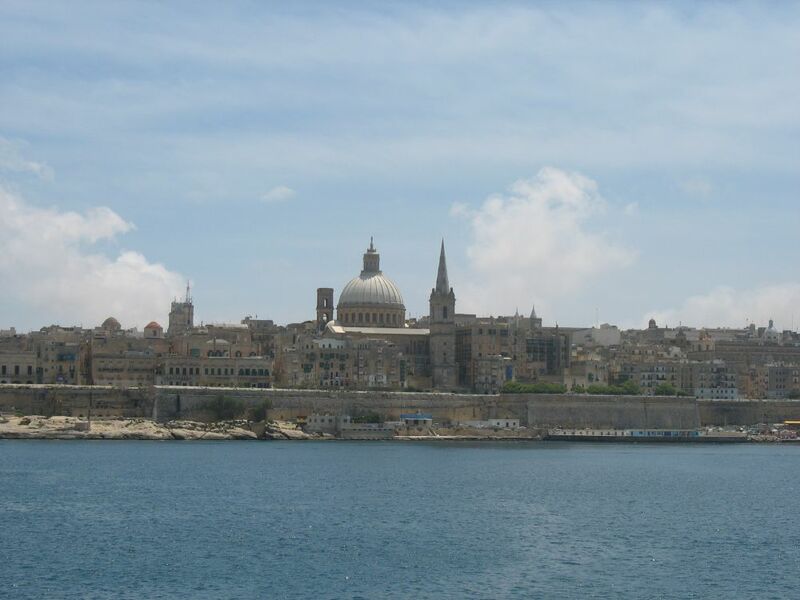 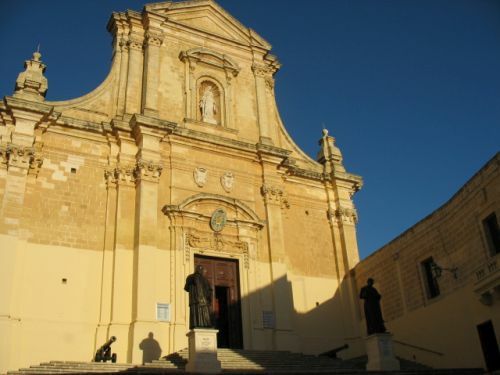 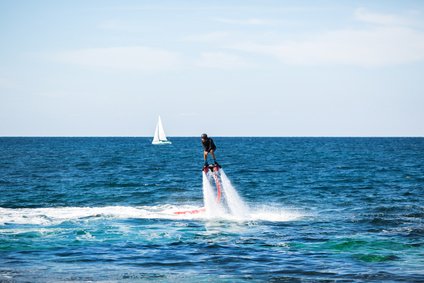 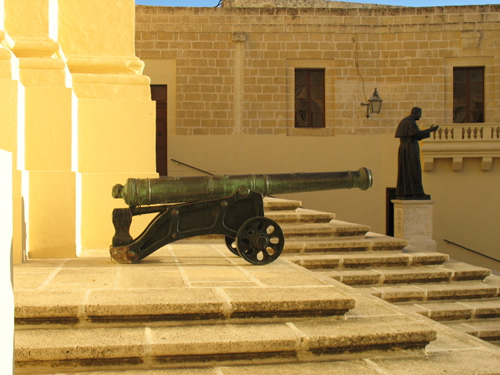 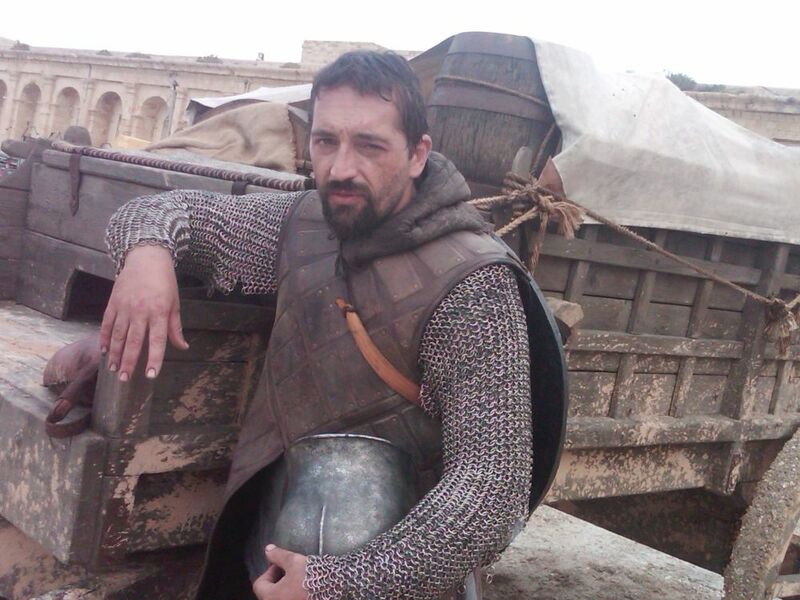 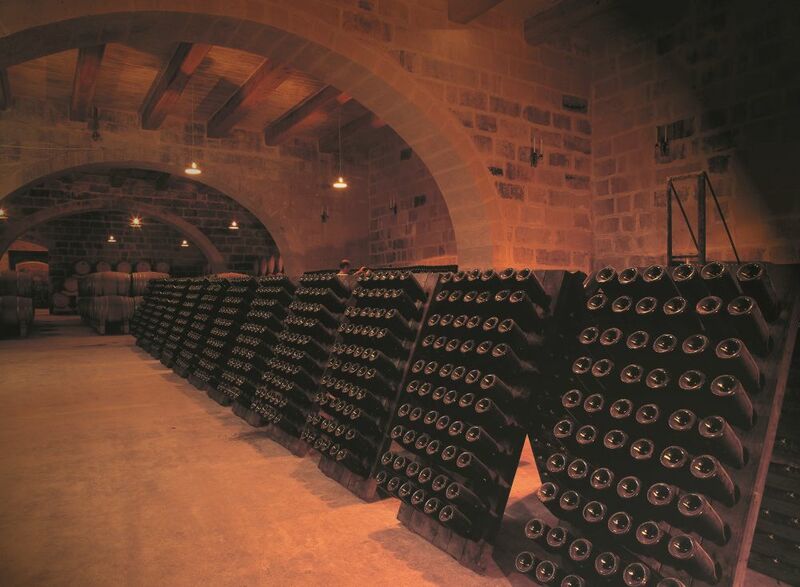 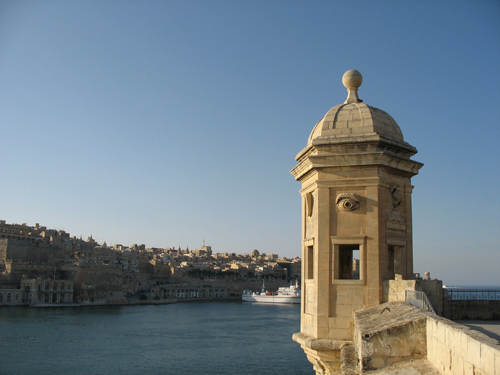 The tour starts at 9:30 am and guests will be picked up from their accommodations in Malta from 7:15 am. 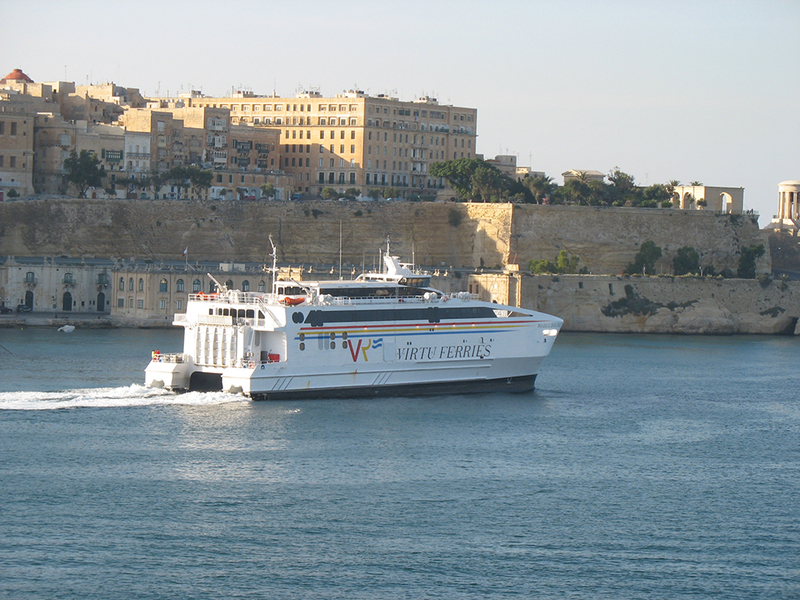 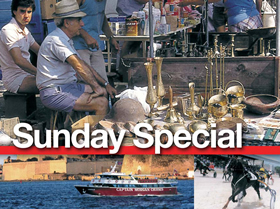 The ferry to Gozo leaves at 9:00 am. 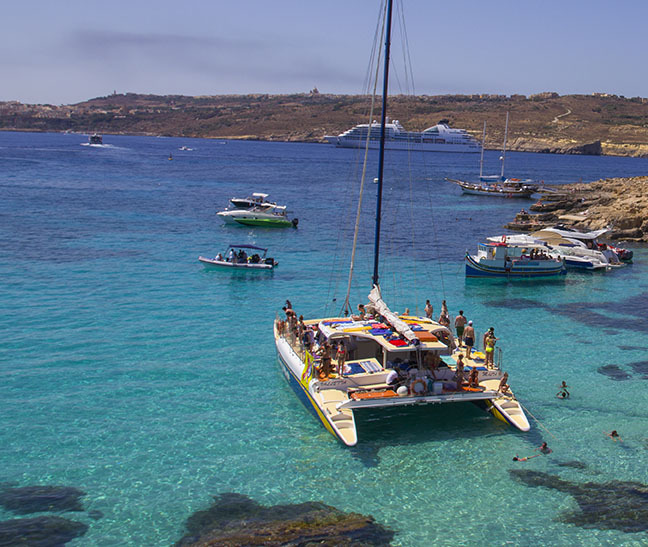 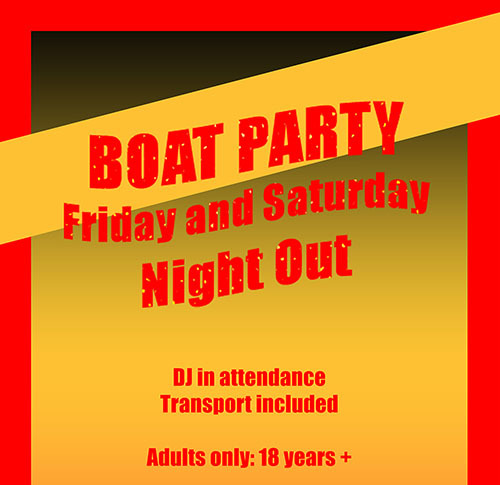 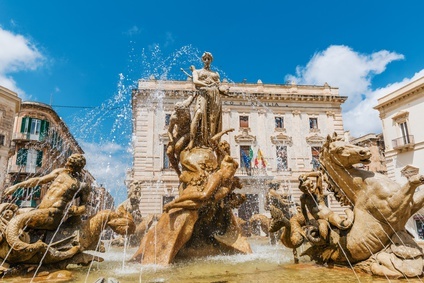 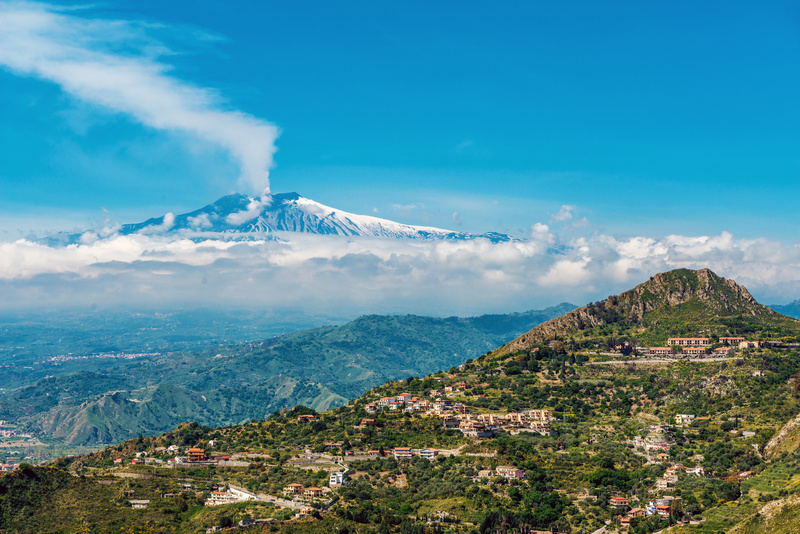 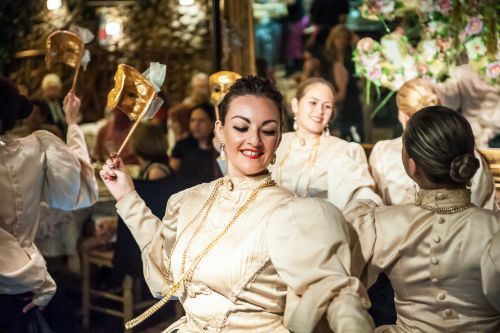 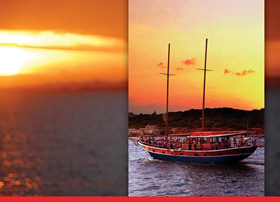 The price includes snacks, a lunch buffet, unlimited water and wine during the sailing tour, transfer from and to your accommodation and the ferry ride. 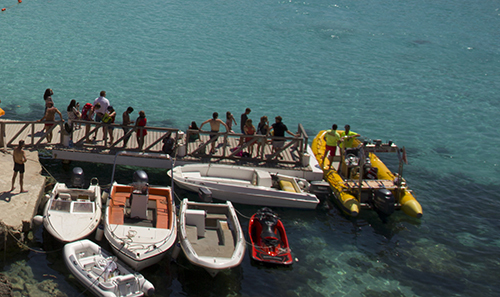 Equipment for snorkelling will be available free of charge on board the ship.